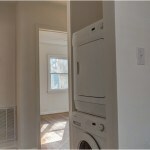 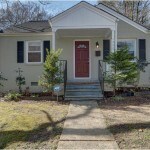 1202 Gatling Street, Raleigh, N.C. 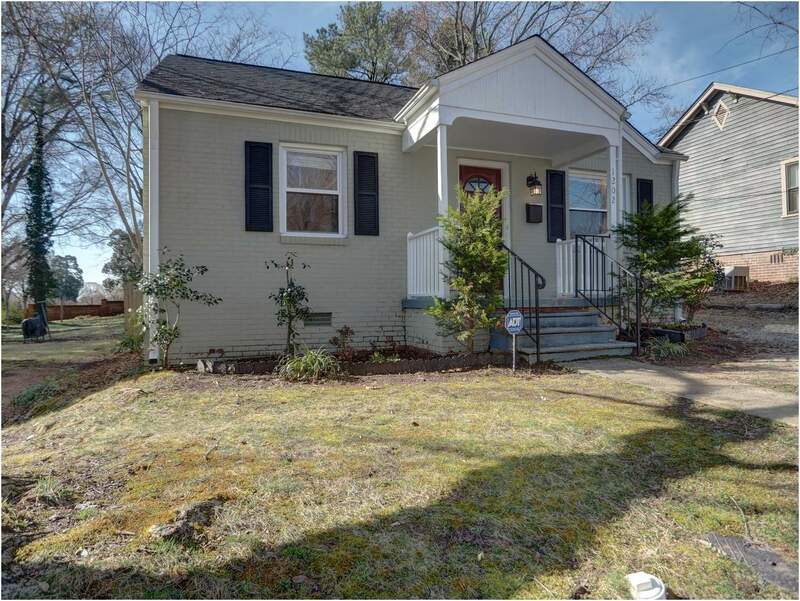 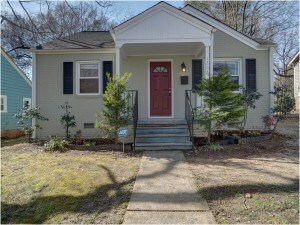 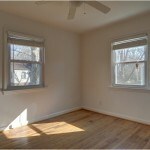 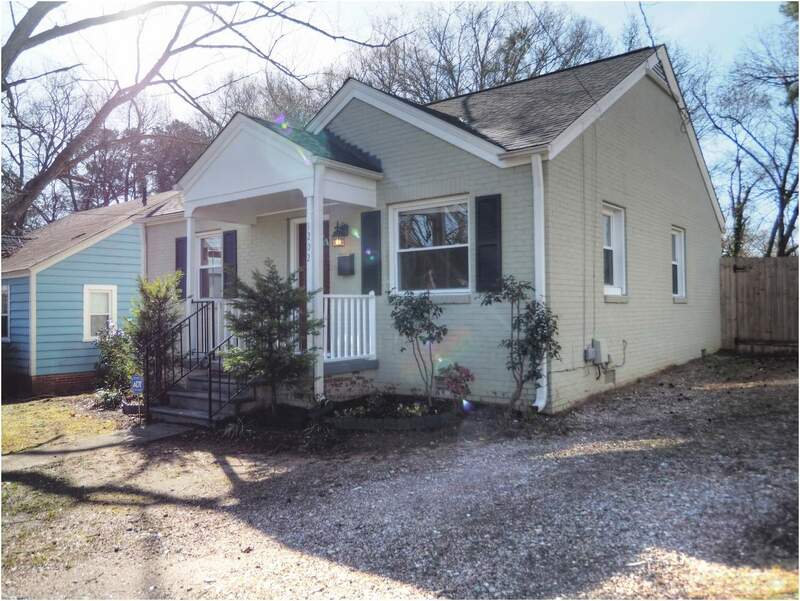 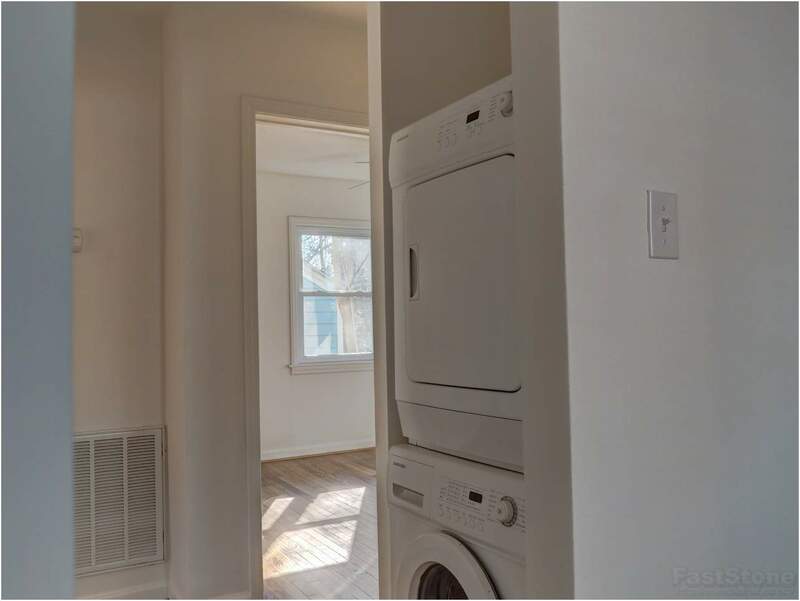 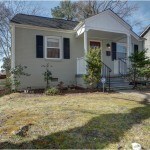 This darling home is located in Downtown Raleigh, just one block from Roberts Park and Hunter Elementary School. 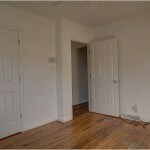 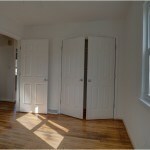 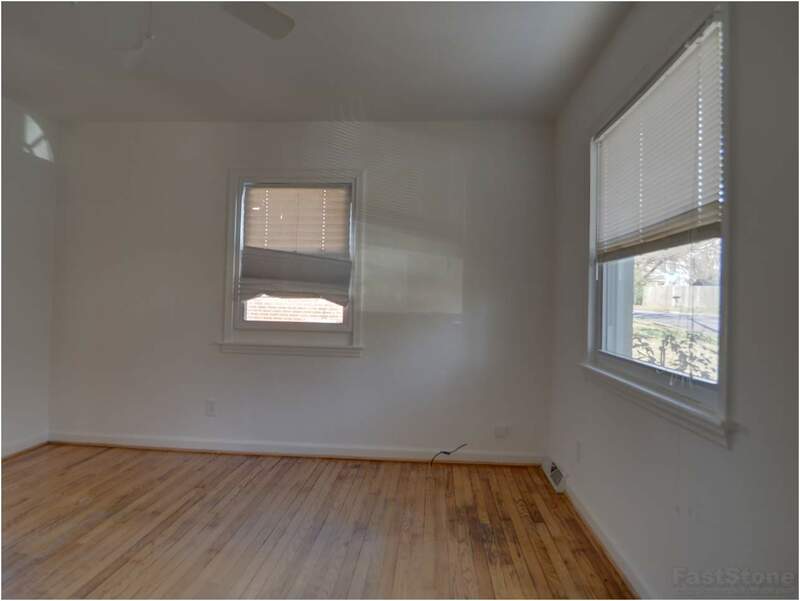 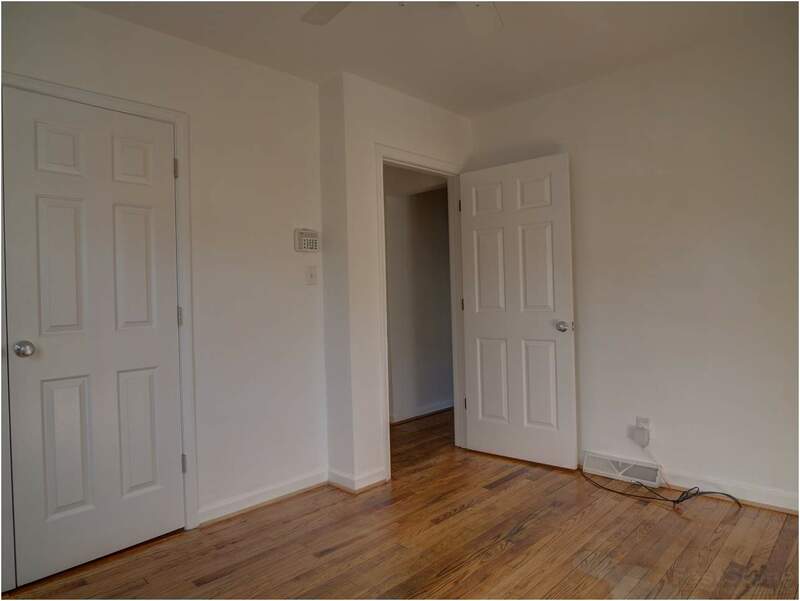 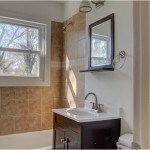 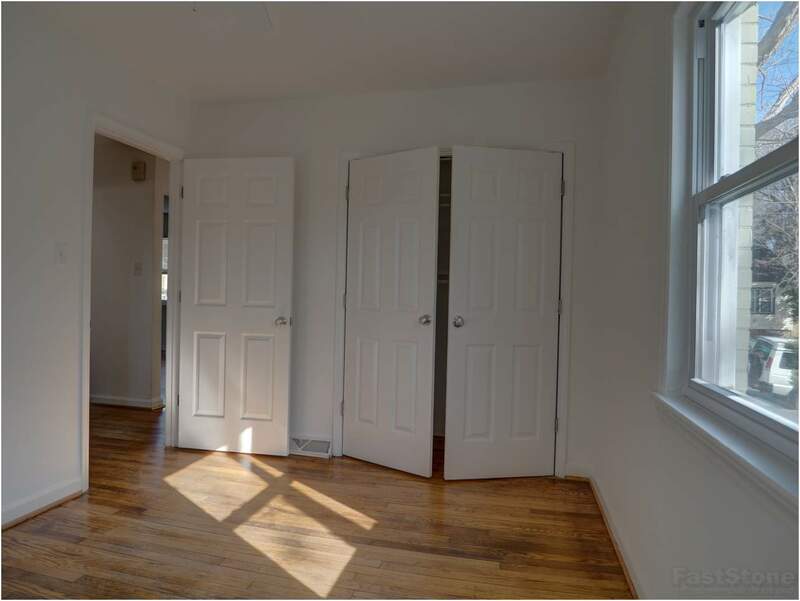 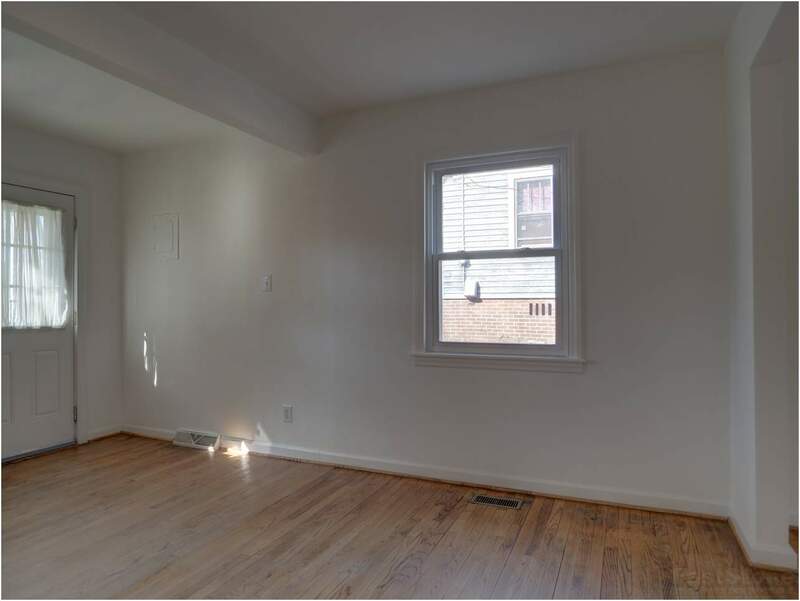 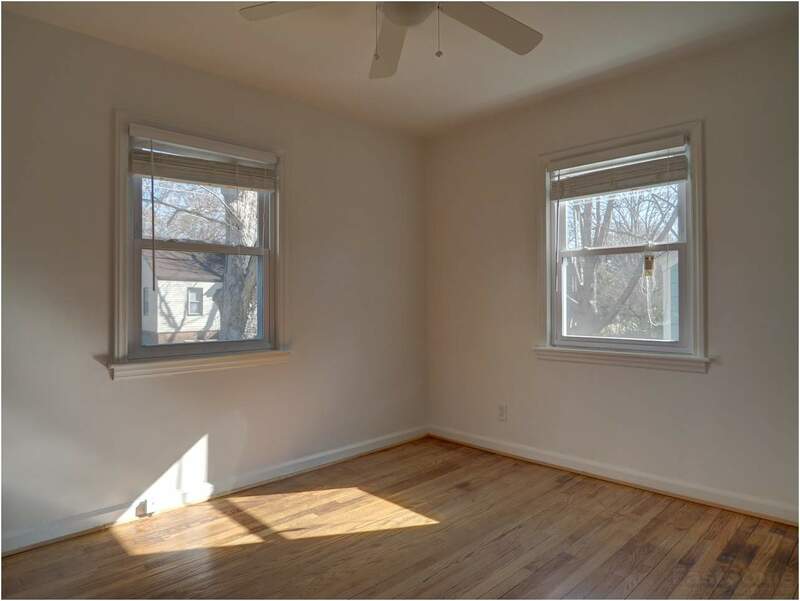 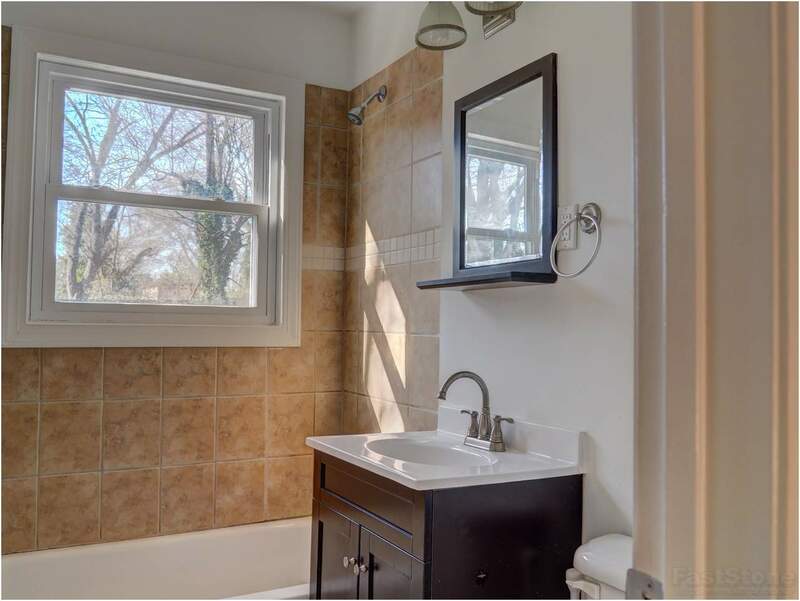 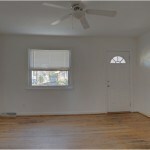 There are great-looking hardwood floors in every room except for the tile floor in the bathroom. 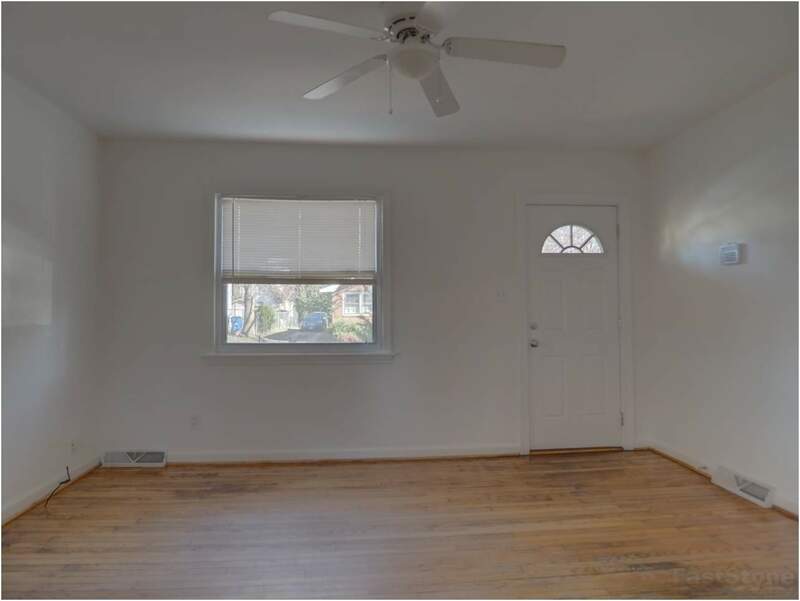 The interior has been completely repainted and the outside trim is also freshly painted. 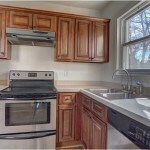 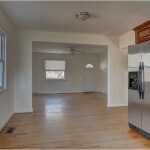 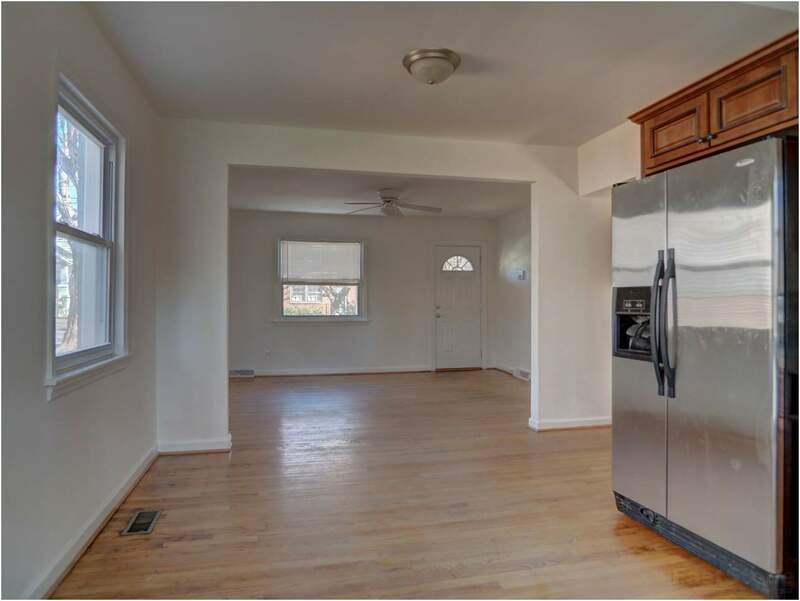 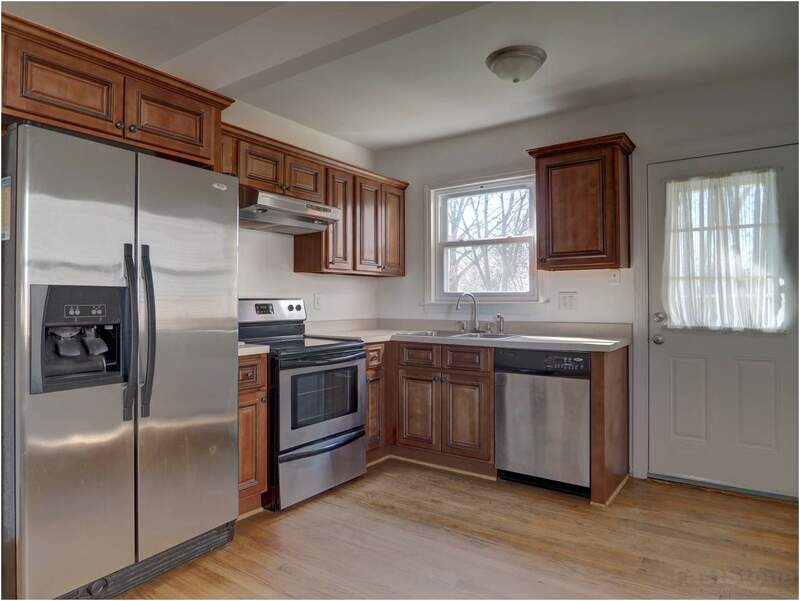 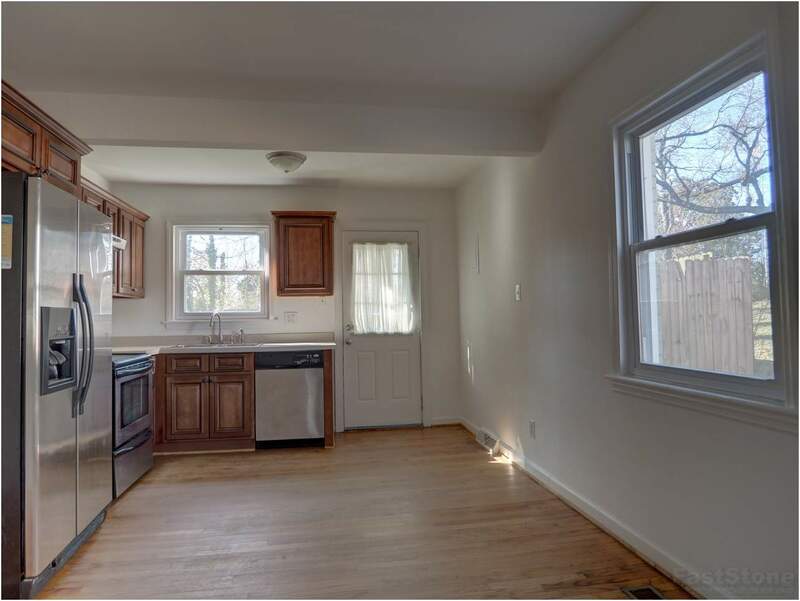 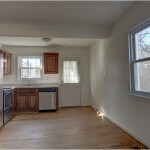 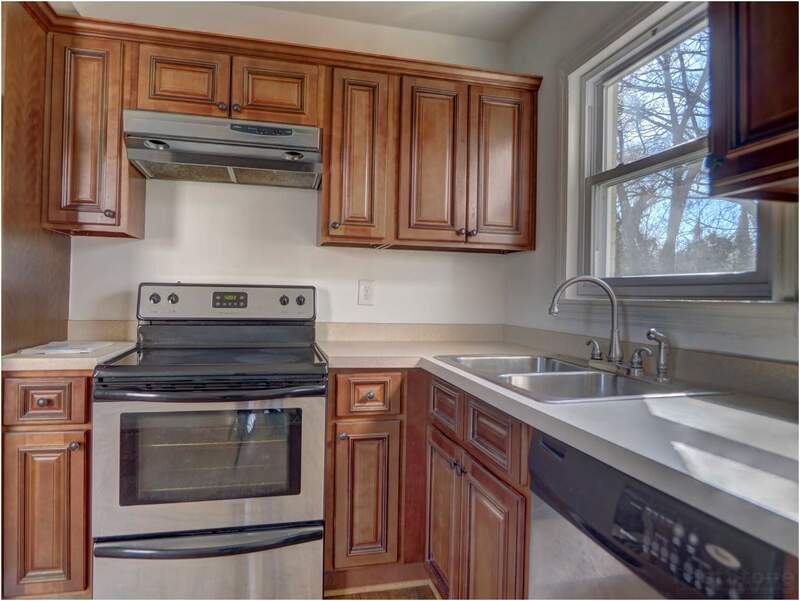 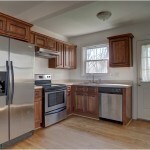 The updated kitchen features nice cabinets and stainless steel appliances. 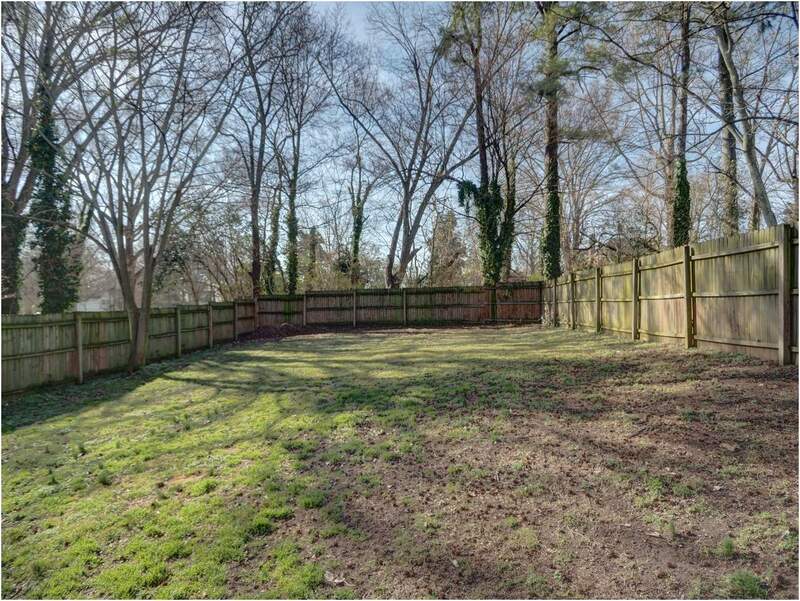 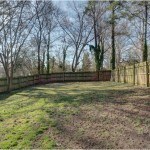 The large, fenced backyard is perfect for an urban garden or play area. 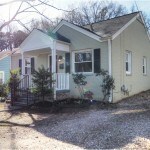 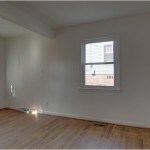 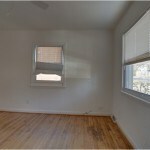 And it’s move-in ready!